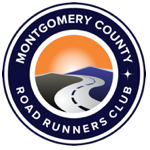 Home / Club News / Join the 5K Run/Walk Program Today! 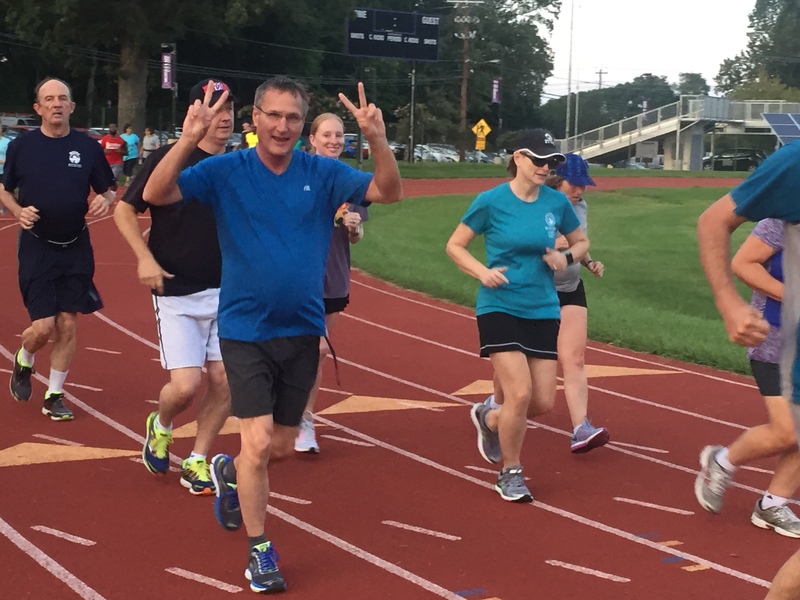 Join the 5K Run/Walk Program Today! Are you looking to walk your way to improved health and fitness, begin running for the first time or run a faster 5K? If so, look no farther than our Summer/Fall 5K Walk/Run Training Program! Because the programs conducts its workout by time and not mileage, everyone begins and ends together – the perfect, fun-filled fitness experience for friends, co-workers or family members of varying skill sets! The program starts on Wednesday, August 22nd — so don’t wait. JOIN TODAY!